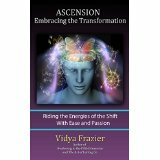 During these times of Ascension in which rapid awakening is occurring, you may find that your life has taken on an intensity you’ve never experienced before. Perhaps many of the unresolved issues in your life are now arising in full force, along with challenging emotions. 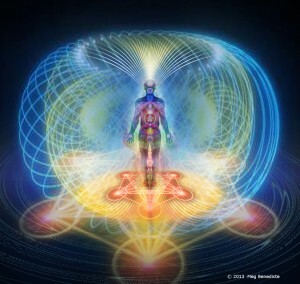 Physical symptoms may also be increasing, as your body begins to shift with the Ascension energies. Some of the symptoms may puzzle both you and your health practitioners. To assist you through the challenges of the Ascension process and in releasing both psychological and physical issues, Vidya offers sessions of Quantum Healing. 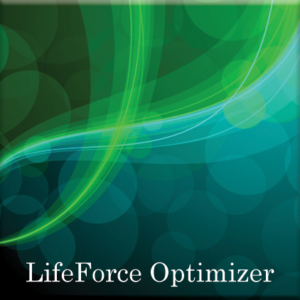 Quantum Healing is a powerful energetic form of healing that takes place in the Quantum Field. 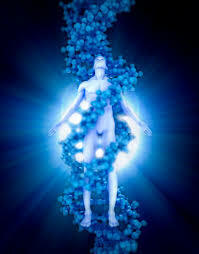 The healing occurs on the level of the DNA—a level that is much deeper than many other types of energetic healing. It was created and taught by Healer Dell Morris and is generally done by long-distance. 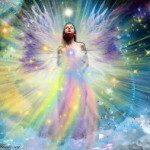 There is no assumption in Quantum Healing that there is anything “wrong” with you that has to be “fixed”. You are whole and perfect, just as you are and always have been. There are simply energy patterns that have attached to your DNA that have been blocking you from experiencing this perfection. When these patterns are released, you will experience your authentic soul-infused self more clearly, begin to function from a higher vibration, and step forward more fully and freely into your life. Foundations: During the healing, “foundations” are released—energetic patterns consisting of negative emotions and core beliefs that have developed during traumatic or otherwise difficult situations and experiences in your life (and past lives) and have attached to your DNA. Over time, foundations that have developed in your body can cause difficulty for you, both on the psychological and physical levels. In Quantum Healing, all illness (including physical illness) is seen to be caused by these foundations. They are often accompanied by genetic predispositions and/or environmental insults. However, genetics and environment alone cannot cause illness; and that is why for true healing to occur, the releasing of foundations from the DNA is extremely important. New Instructions to the DNA: Once the foundations are released, certain instructions are given to the DNA in certain parts of your body for healing and re-establishing balance in your body-mind. Messages: At the end of the healing, messages are received about what has been released and what you can proceed to do in your life to further enhance the healing. Information about your soul contract, karma, and soul purpose this lifetime may also be given, along with information about past lives, if relevant. 1. Pre-Healing Talk: A half-hour consultation on the phone a short while before the healing, so that you can describe exactly what you would like your healing to be focused on. 2. Healing: A one-hour healing session, in which you lie down quietly in a room alone and receive the healing. Falling asleep is fine. It’s important to be hydrated before it starts. 3. Post-Healing Talk: This takes place only with an initial healing. It consists of a half-hour phone conversation the following day in which you will hear an explanation of the foundations that were released, which new instructions to the DNA were used, and what your message is. Then your message will be sent to you by email. 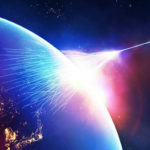 With all healings subsequent to the initial one, there is no post-healing talk—but all information, including about the foundations released and new instructions given, will be sent by email along with the message. 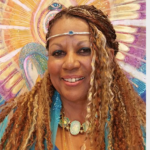 Vidya Frazier completed an intensive 3-year course of study with Dell Morris learning Quantum Healing. 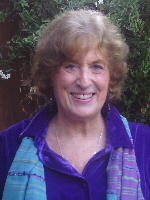 She also brings over 40 years experience as a transpersonal psychotherapist to her healing work. 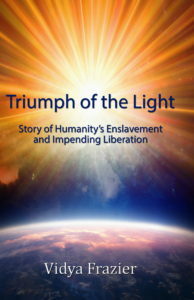 She is author of two books: Awakening to the Fifth Dimension: A Guide for Navigating the Global Shift and The Art of Letting Go: A Pathway to Inner Freedom. Pingback: Awakening to the Fifth Dimension - Viral work has the hottest, most social content on the web.